Welcome to episode 17 of the OFF Recordings Radio show. This week we present you a guest mix by 2000 And One. He is one of the netherlands most legendary techno DJs and producers, releasing music and playing all around the world since the early 90ies. 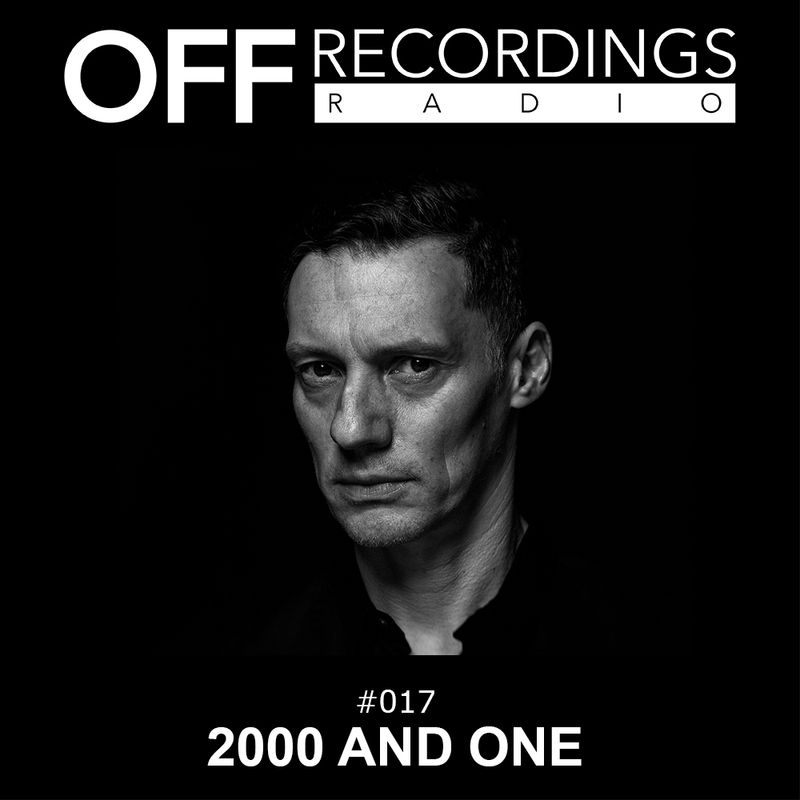 2000 And One and Andre Crom have been in touch since a while, a year ago Andre released on his label 100 % Pure, and now he has remixed our current OFF Recordings EP by french duo Mediane, which you will of course also her in this mix.